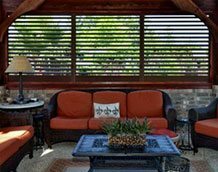 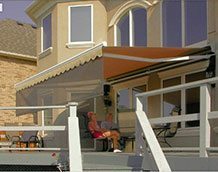 Rolling Shutters | Shade and Shutter Systems, Inc. 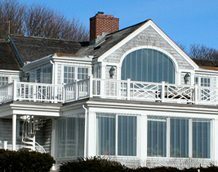 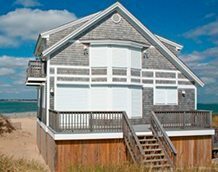 Whether by the sea, in the desert, or in the mountains, Rolling Shutters are the ultimate solution when you want to protect what’s behind your windows and doors. 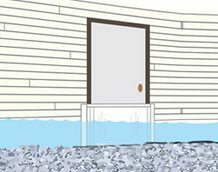 With Rolling Shutters, enjoy peace of mind knowing that your home has a sturdy layer of hurricane protection and storm protection. 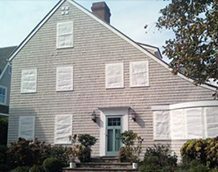 Rolling shutters shield against wind-blown debris, sand blasting and water penetration. 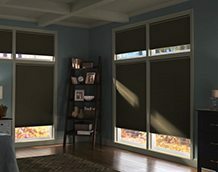 Strong, secure, and durable, our Rolling Hurricane Shutters are proven to reduce energy and maintenance costs while making your home more comfortable to live in. 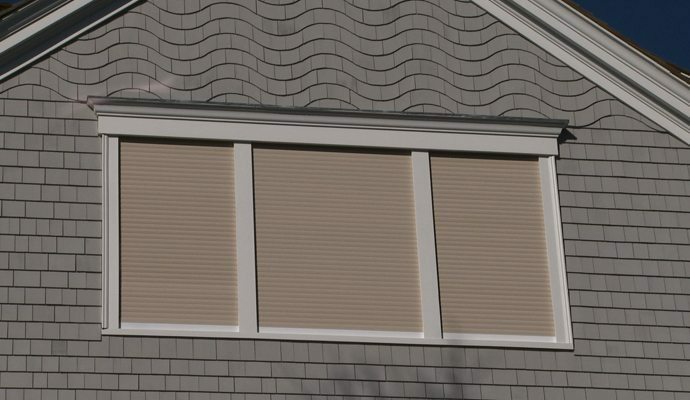 Integrate our high performance rolling shutters in to your new home design for maximum aesthetics and performance. 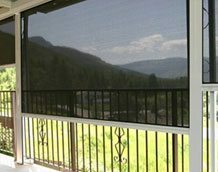 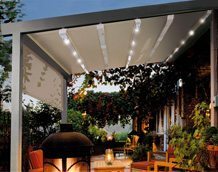 Security, Sun Control, Energy Savings & Storm Protection, all in one product. 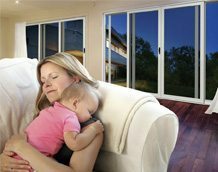 Manage your peace of mind at home or from your smart phone.